WooCommerce is an open-source ecommerce platform that gives you a secure and high-performance site. 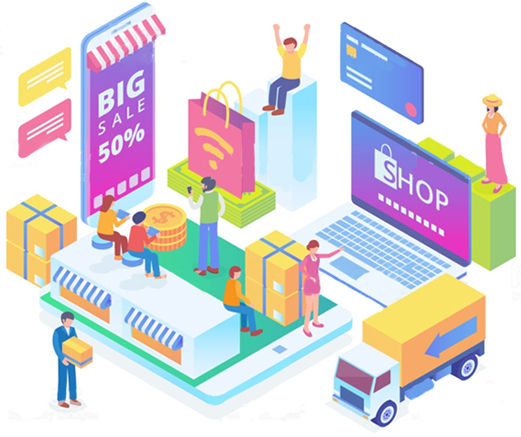 CWG is a well-known WooCommerce website development service provider that drives customers to the clients’ online store with its well-thought strategies. Their designed WooCommerce stores are user-friendly and responsive. We integrate customized functionalities in your store to develop a professional looking high performing ecommerce website. We leverage customization features of WooCommerce to improve the scalability and performance of your existing store. The state-of-the-art tools are utilized by our team to provide you with pixel-perfect WooCommerce store. Consequently, you’ll get a store that has cross-browser compatibility. With our professional and experienced guidance, you can give the desired look and feel to your store. 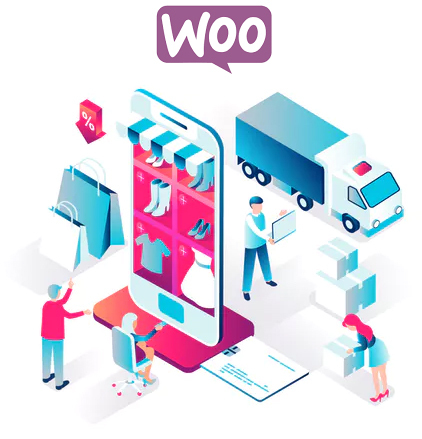 Being a renowned WooCommerce development company, we consider all the factors such as multiple payment gateways, security, shipping methods, and others while developing your WooCommerce store. We incorporate your business needs precisely to develop a customized ecommerce store for you. Our team is well-versed with various facets of WooCommerce store development. As such, they can easily convert your existing WordPress site into a feature-rich ecommerce store. Besides, we’re also efficient to develop a robust and scalable WooCommerce store from the scratch. We create bespoke themes to suit the niche of your online store. As such, the store looks visually appealing. All the theme templates developed by our team will be user-friendly and easy-to-use. Our creative UI/UX designers add to the value of your business with their tailor-made themes. They only use those templates that will make the store look more prominent and also offer logo and other graphic designing services, so as to bring in prospective customers. We create captivating ecommerce stores by installing and configuring the available plugins and give post-launch support for WooCommerce plugins. Our team adheres to the default coding standards while offering bug-free coding for your store. 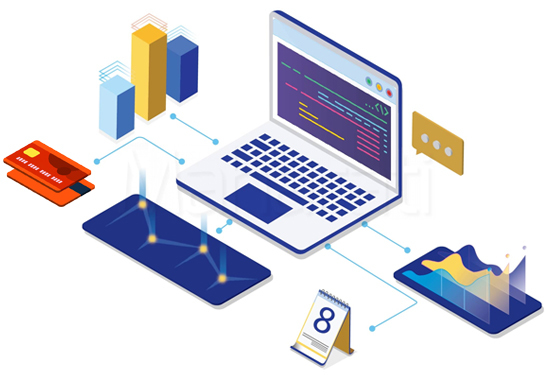 From tailored plugin development to the integration of plugin, we do everything without impacting the functionality of your site. We have gained expertise in developing shipping modules and implementing payment gateways too. 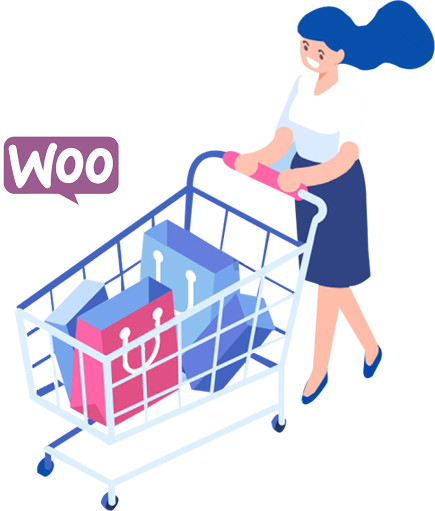 Migrate your existing ecommerce site to WooCommerce platform and vice versa without disturbing the functionality of the website in any way with the help of our WooCommerce developers. We make sure that the data and the SEO of the store isn’t get affected while migrating. We ensure 99.9% of uptime with almost no downtime. When our team migrates the site, they emphasize more on 301 redirects. We keep an eye on all the factors to check whether the transit has been carried out smoothly. Access our round-the-clock support and maintenance service to stay ahead of the competition and increase your sales. You can access this service even after the launch of your website. We’re always here to support you in case you face issues related to the site’s speed and navigation. During this maintenance period, we monitor the functionality of your WooCommerce store. If we find any bug, our developers resolve the issue instantly. We execute custom development work while maintaining your site. 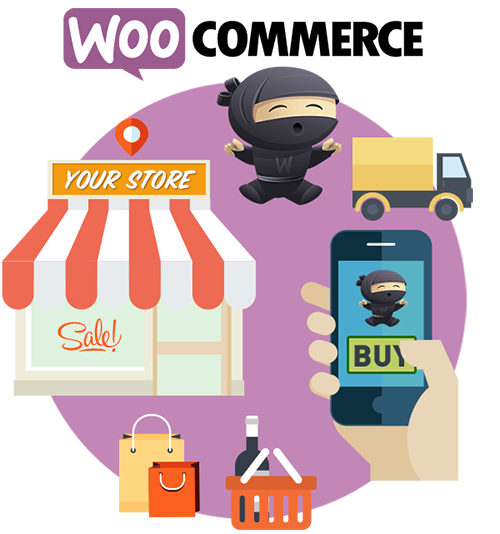 We offer scalable and secure WooCommerce store development solutions. 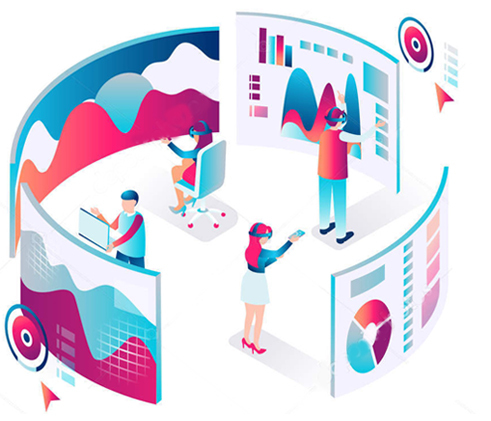 We involve Google Analytics to help you monitor the website’s performance constantly. We make sure that the developed site is responsive to give optimal performance across a wide range of devices. We ensure end-to-end solutions for enterprises of all sizes and types. We develop your WooCommerce store in compliance with the international guidelines. If you want to generate huge ROI from your sales, hire us without delay.